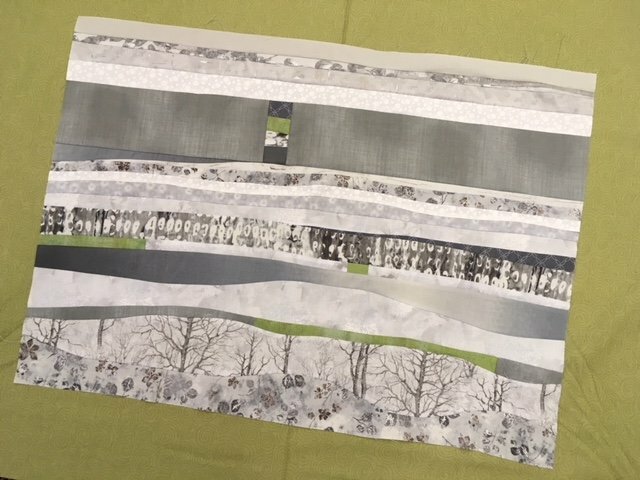 Adventures in Art Quilting-Explore color and design ideas. Step out of your comfort zone. Learn to cut without a ruler.